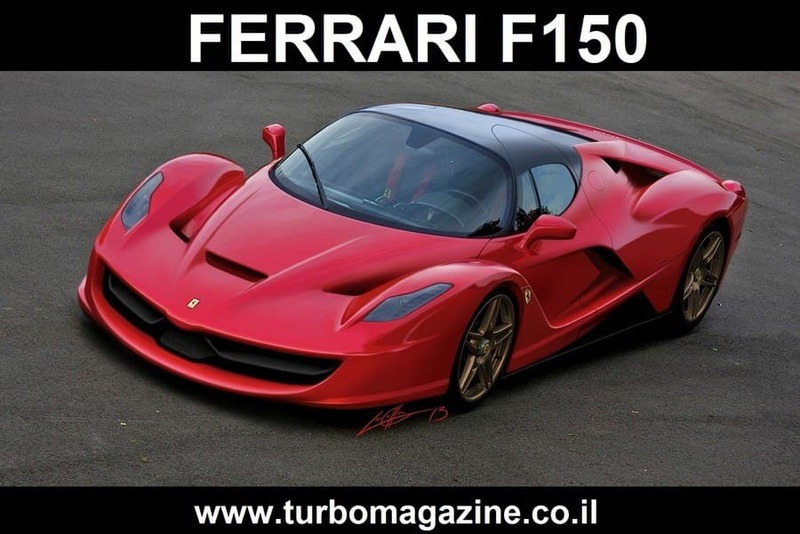 הדמיה: פרארי F150 - זה הולך ומתחמם לקראת ז'נבה 2013. 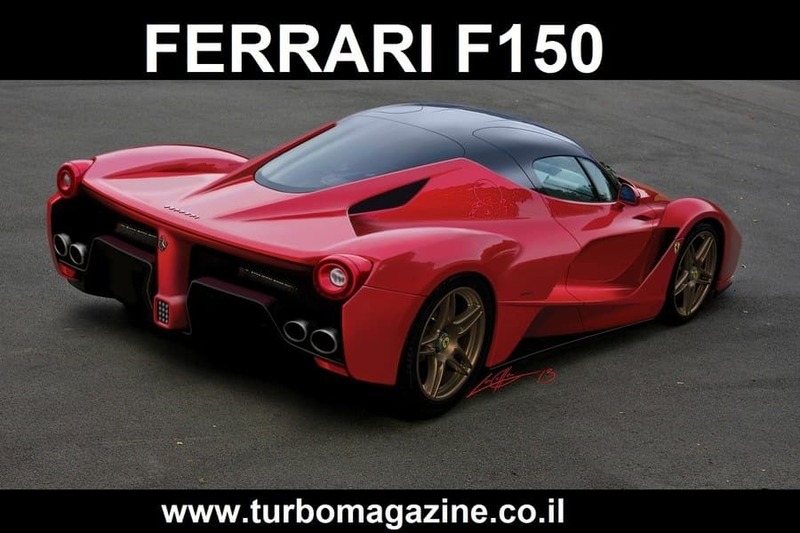 While the real deal is still tight under wraps back in Italy, we photoshoppers have settled onto our Wacom tablets across the globe to try to piece together the identity of Ferrari's latest Hypercar. These images are my best guess- and using a slew of references ranging from the cracks in the mule-car camouflage to Ferrari's latest form language and the infamous leaked plaque, it's indeed an educated guess. Taking a step away from other rendered speculations, this version makes an attempt to get into Pininfarina's shoes, keeping the body as clean as possible while integrating all the necessary ventilation. The mule's peculiar front fender/door intersection indicates the F150 will have a very open-wheeled look and feel. How close is this to the real fast-plastic? The wait to know will be over in less than three weeks.